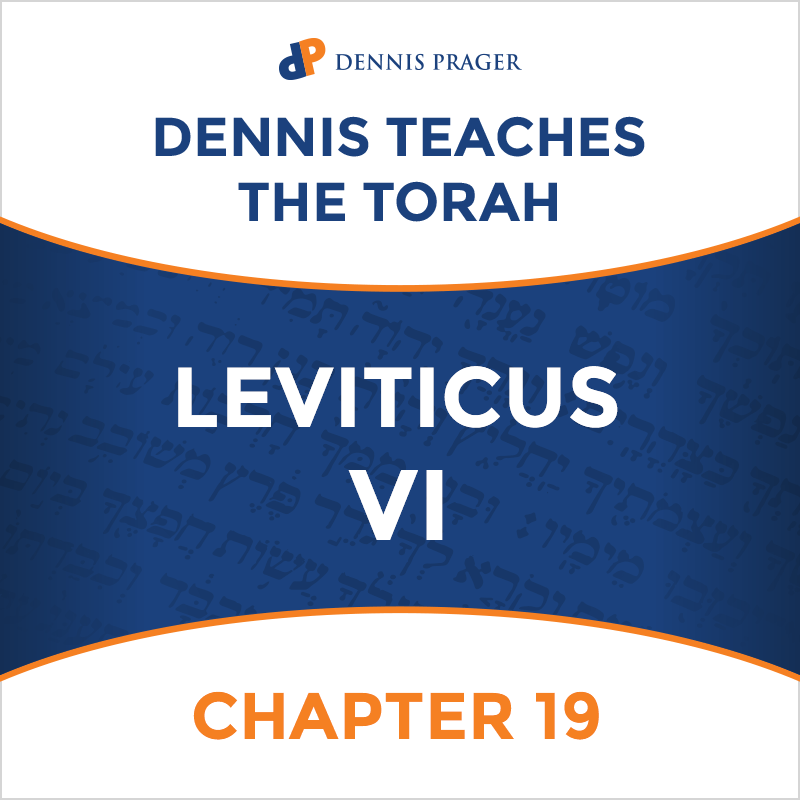 Leviticus VI: Chapter 19 is part of Dennis Prager’s verse by verse course on the Torah. 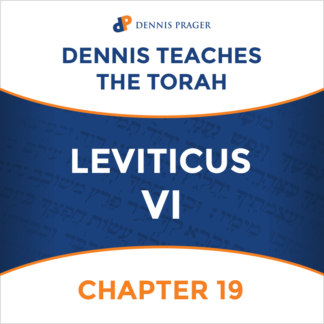 If you love Dennis, then you will love his verse by verse interpretation of the Old Testament. The Torah is his passion.